In reality, that deal would have kept laying hens confined inside egg factory cages in perpetuity. 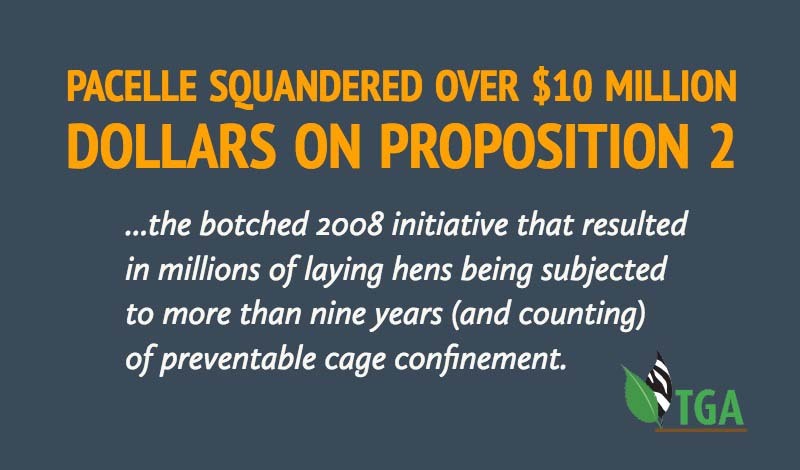 In the biggest blunder in animal rights history, Pacelle squandered over $10 million dollars on Proposition 2, the botched 2008 initiative that resulted in millions of laying hens being subjected to more than nine years (and counting) of preventable cage confinement. Nevertheless, Pacelle’s continuously repeated claim that he had “outlawed” battery cages in California has been his biggest claim to fame. Pacelle and the egg industry have now introduced yet another ballot initiative in California. This new initiative would declare battery cages legal in California for additional years and would forever allow the egg industry to provide hens with as little as one square foot of floor space per bird. 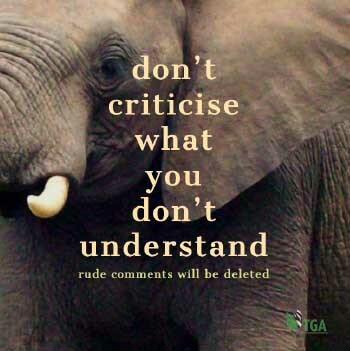 Comment: by Sam Olsen on Emmanuel Koro’s article, Pacelle, Should be Investigated for Crimes Against Rhinos and Elephants.